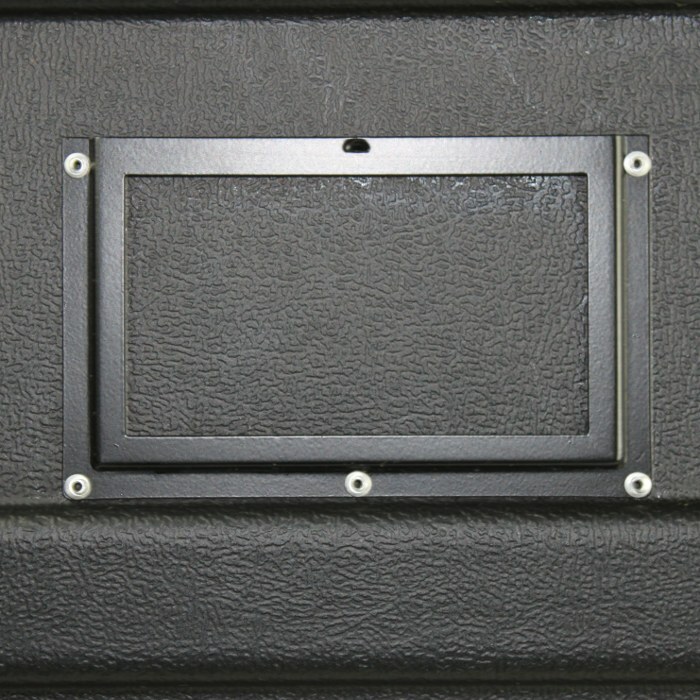 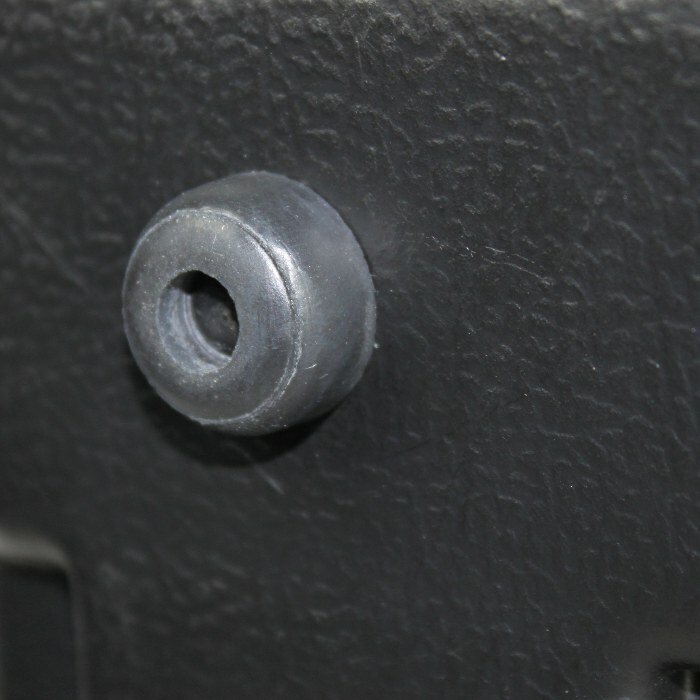 Our Aerospace Cases are formed by our special MX tooling which creates molded-in latch protectors, stacking lugs, and recessed handle wells. 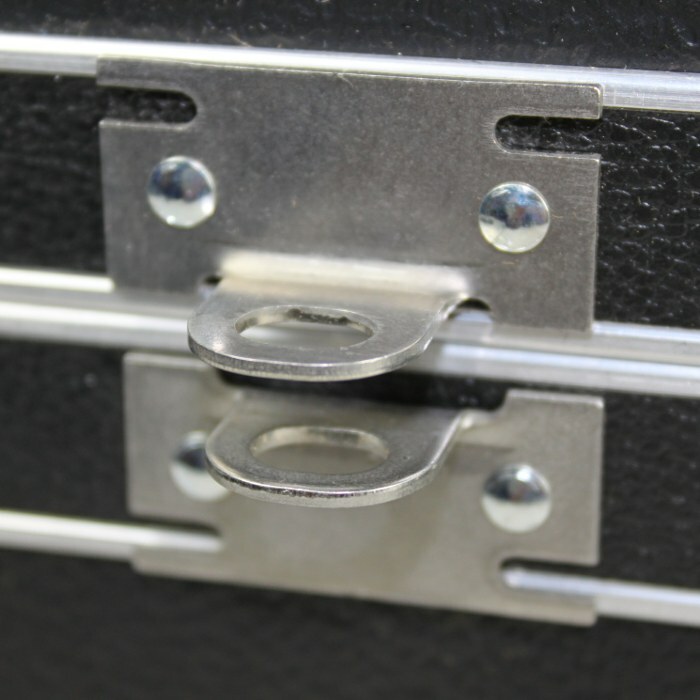 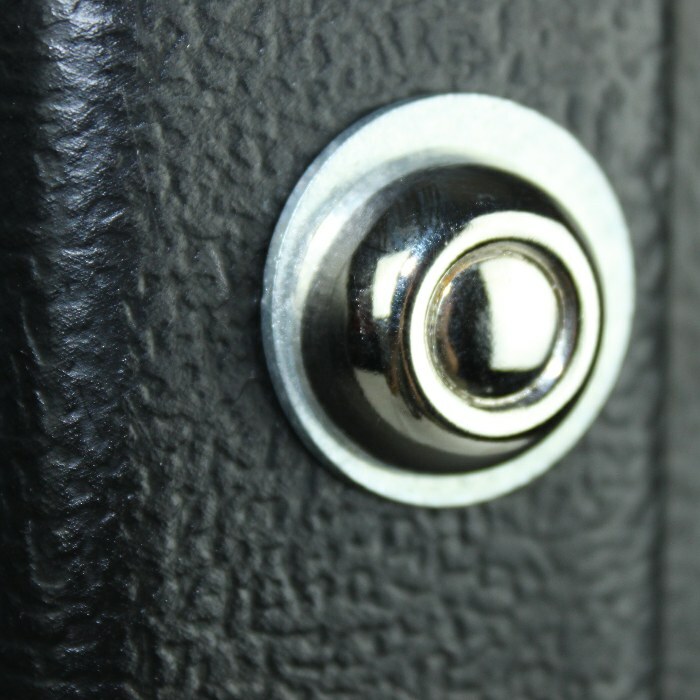 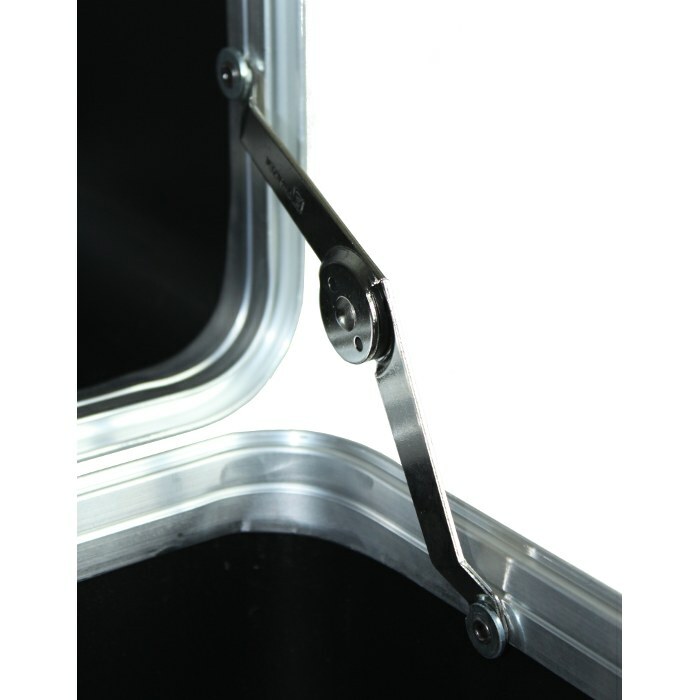 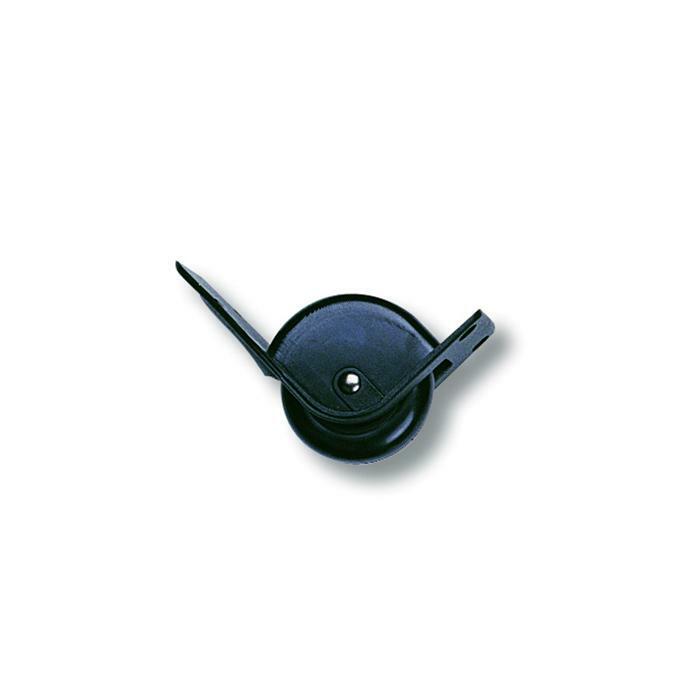 The protruding latch protectors and handle wells offer additional protection for these vulnerable components while the molded-in lugs ensure stability when stacking cases. 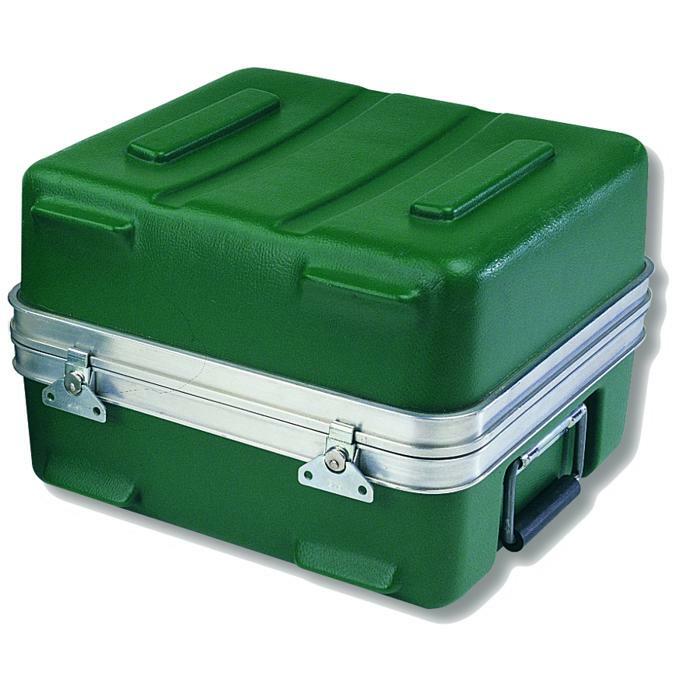 Along with specialized Aerospace and Military applications, Ameripack Heavy-duty Aerospace Cases are ideal for products which may be shipped frequently as freight or luggage, or for items which may be heavy (over 40 pounds), delicate, and/or valuable. 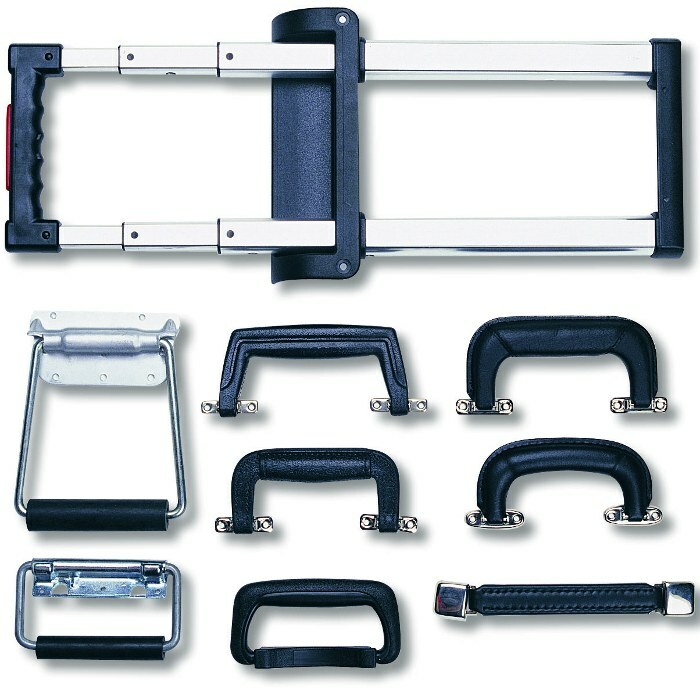 Items such as computers, commercial tooling, video equipment, and ceramic penguins. 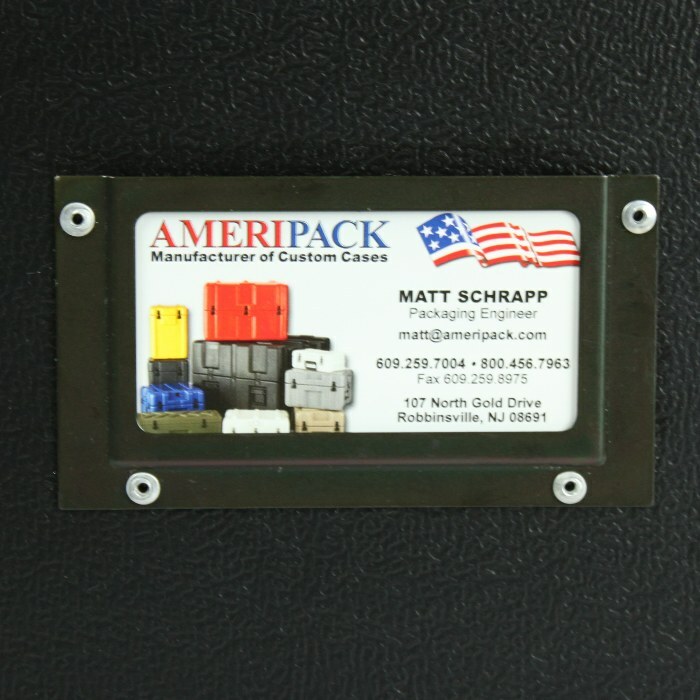 Ameripack Aerospace Cases offer industry leading value. 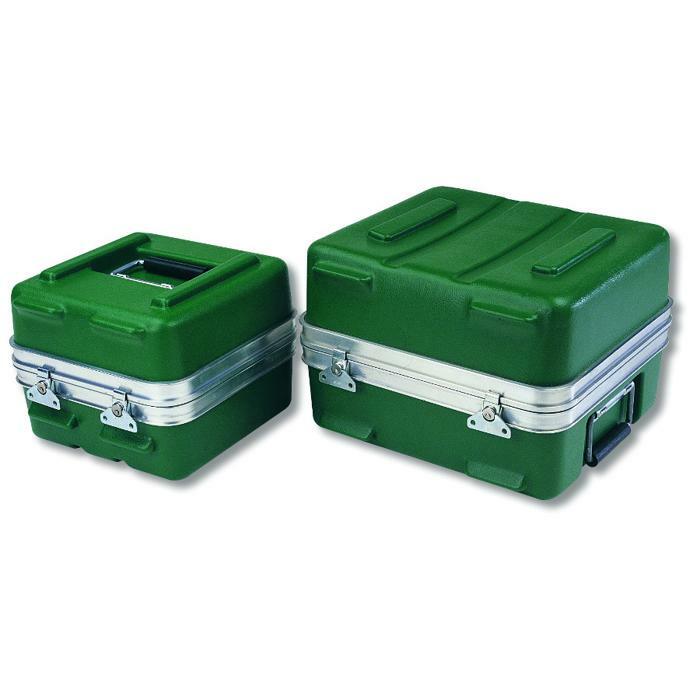 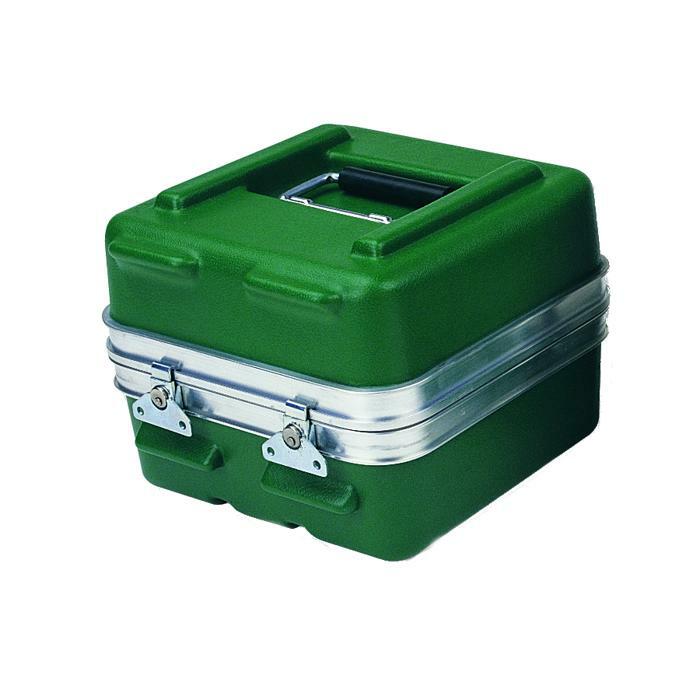 Compared to other styles of shipping case, our durable and lightweight cases offer longer case life with lower shipping costs and lower cost of ownership. 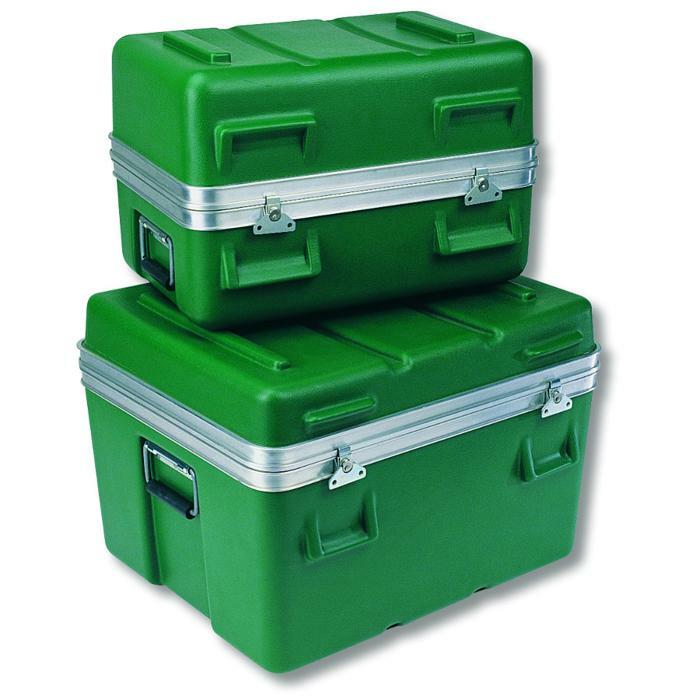 The Aerospace Case sizes provide additional options for Heavy-duty Shipping Case applications.